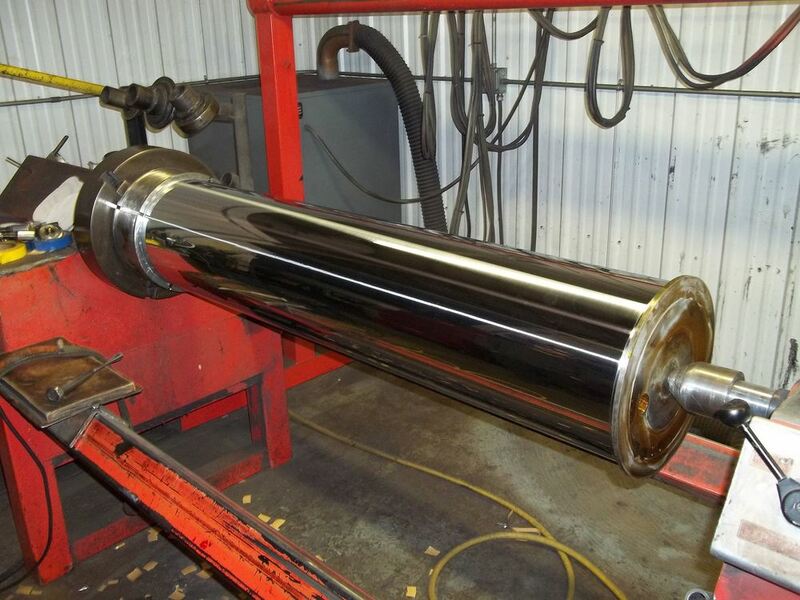 Why choose us for your hard chrome plating and hydraulic cylinder needs? 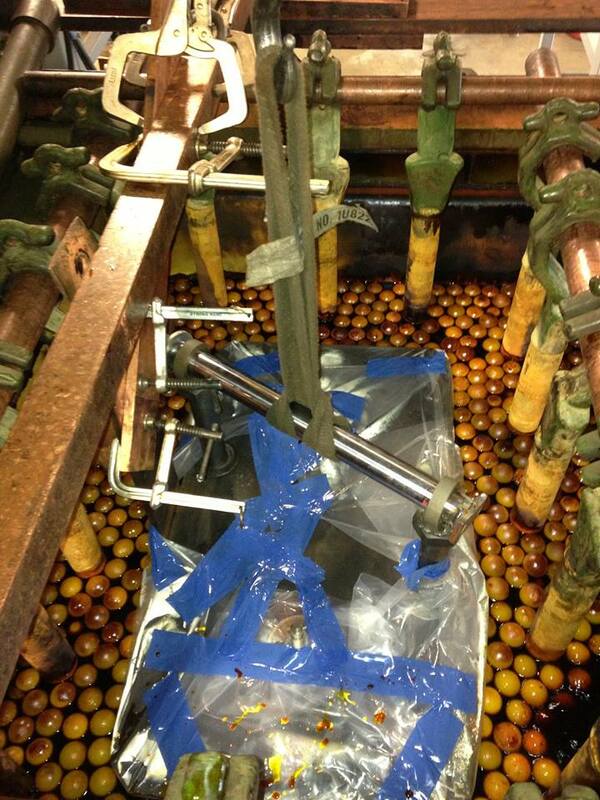 Mountain Plating utilizes Heef® 25 high speed catalyst bath for harder and more uniform coating on materials. Each bath runs through a chromic acid purification system that continually filters our baths, while at the same time removing impurities such as iron, copper and converting trivalent to hexavalent chrome. Mountain Plating is proud to be a permit free zero percent waste water discharge facility, which means no water is treated and released from our facility. Our rinse water is filtered and reused to maintain bath levels.